The credit system being developed by companies such as ofo is going to have an impact on user behavior way beyond how well they treat the bikes. 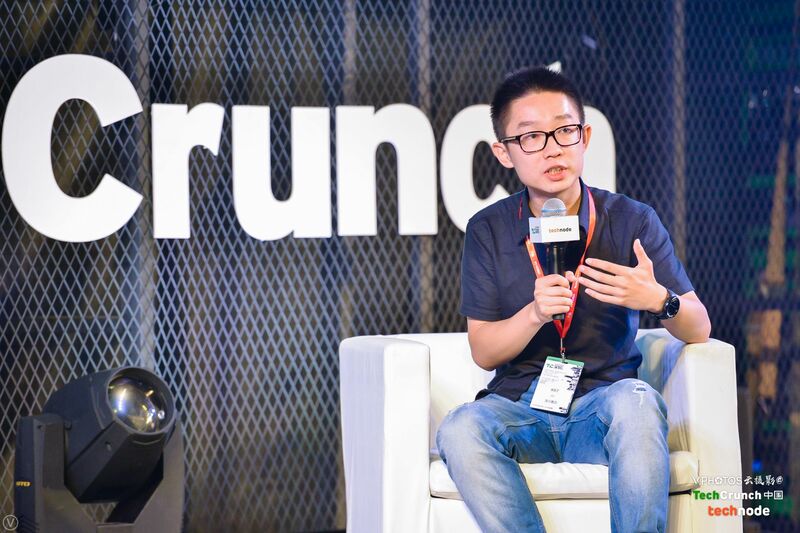 This user behavior, in turn, is going to have an impact on how cities themselves develop, said ofo co-founder Austin Zhang speaking at TechCrunch Shenzhen. 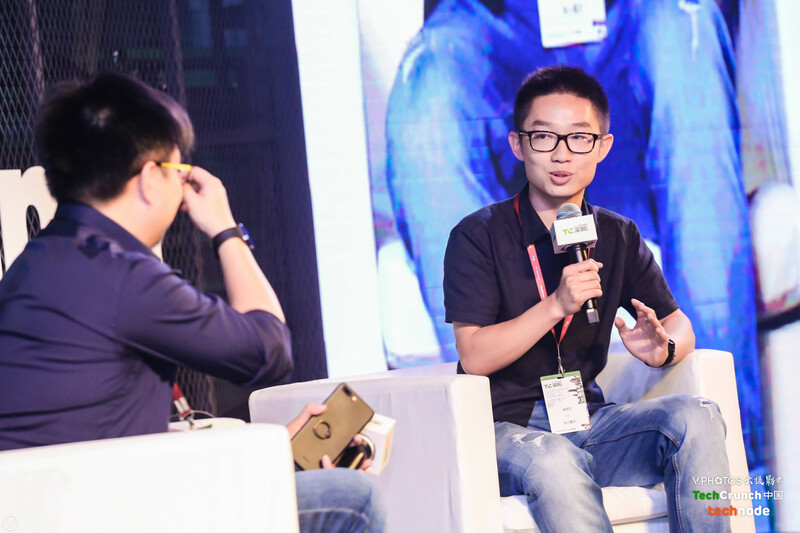 In the session “How does the sharing economy push the development of the credit city?”, Austin described how users’ treatment of an ofo bike could lead to trouble buying a house and how credit ratings will eventually link to create a ‘credit city’. Companies have started following user history to create rudimentary credit scores, but it’s not very sophisticated or useful, according to Austin: “We now need a better way to quantify credit. One is to use credit to avoid paying a deposit and the other is to work with Sesame Credit [Ant Financial’s credit scoring scheme]. In Shanghai, Hangzhou, and Guangzhou, if you’ve got a Sesame Credit rating of over 650, you don’t need to put down a deposit which makes it much easier. We see this is a phase we need to go through to get to bike sharing 2.0. 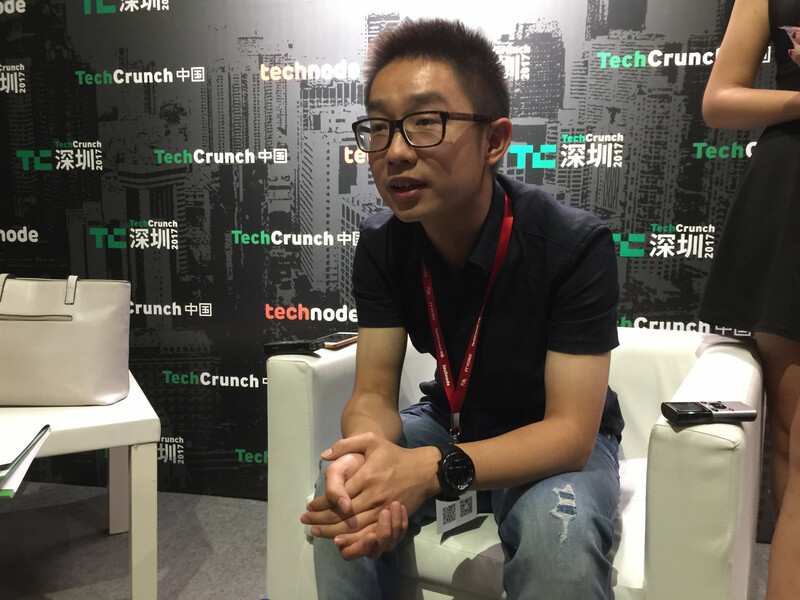 While ofo might be cooperating with Sesame credit, they’re not sharing data with other bike companies. “The thing about sharing user credit rating data with other [bike share companies] is that the way they evaluated credit ratings are different, so what we can do is pass on the data to research agencies for them to pick out trends,” Austin clarified after the talk.